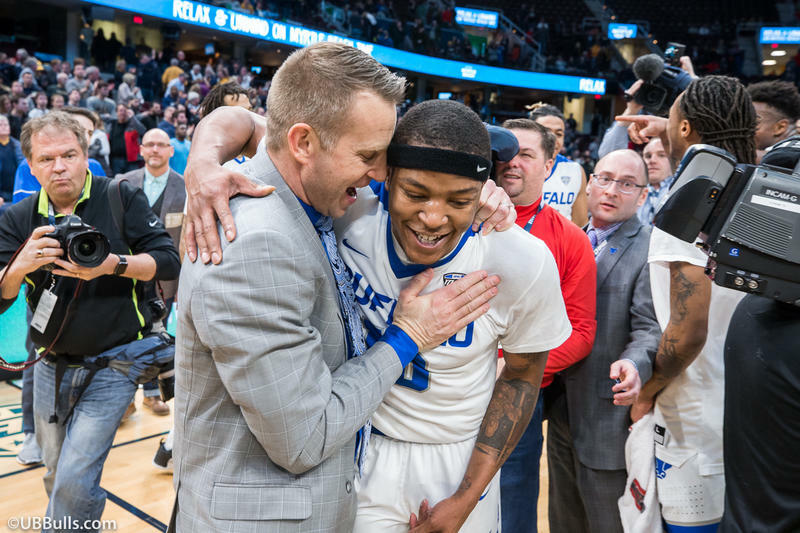 University at Buffalo head coach Nate Oats has been named the District 14 Coach of the Year by the National Association of Basketball Coaches. Oats led the UB Bulls to their most successful season in school history, as Buffalo went 27-9, setting a school record for wins in a season, while picking up UB's first-ever NCAA Tournament win: an 89-68 triumph over PAC-12 champion, Arizona. Under Oats, the Bulls dominated the MAC postseason teams, as juniors Nick Perkins and CJ Massinburg were named to the All-MAC First Team, while junior Jeremy Harris was named to the All-MAC Second Team. Senior Wes Clark earned All-MAC Third Team honors and sophomore Davonta Jordan was named to the All-MAC Defensive Team. For the second straight year, Perkins was named the MAC Sixth Man of the Year. The 2017-18 Bulls set school records for wins (27), scoring offense (84.6), total rebounds (1388), field goals made (1105) and three pointers made (351). They finished with 589 assists, which were the most in a season since 1973-74. Previously, Oats was named the Mid-American Conference Coach of the Year earlier this month. 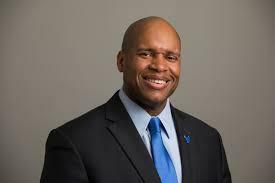 It didn't take long for the University at Buffalo to find its successor to departing athletics director Danny White. 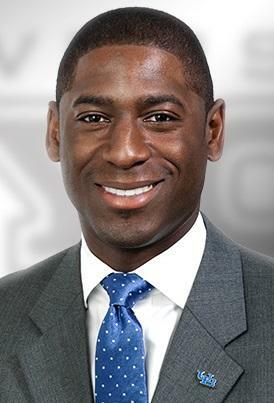 Allen Greene, who worked directly under White at UB since 2012, has been promoted to the post.